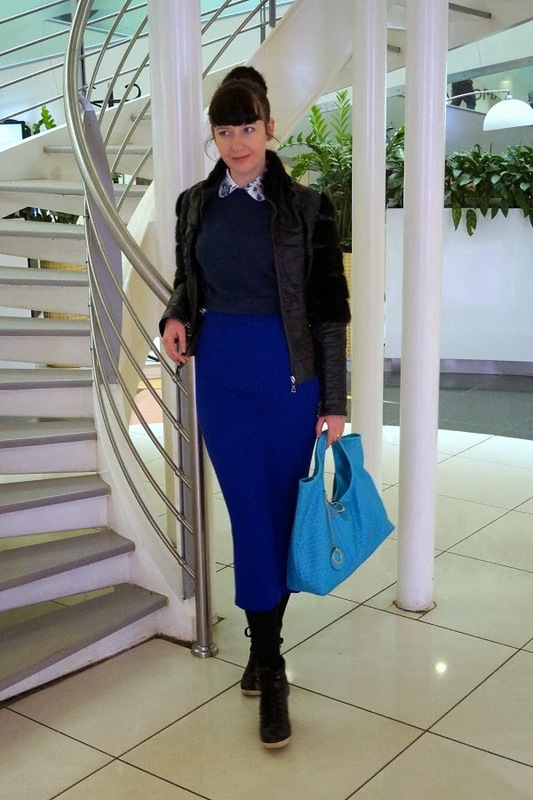 vgolove1.blogspot.ru: Blue is the new black! Hi everyone! And have a great week! Nice sneakers! I like that you paired it with a midid skirt! Такая прическа тебе очень идет! Отличный look! fantastic look! looking sooo pretty! You look beautiful in that outfit love the color choice great job. Love your "Bluemix" so much!!!! Nice outfit!!! I love your skirt!!! You look gorgeous in this cobalt blue skirt! Happy Monday to you too! Blue is my fave color, I love that bag! Lovely bag and shirt! Love your makeup! Great color combo, cool look doll!!! Do you wanna follow each other? 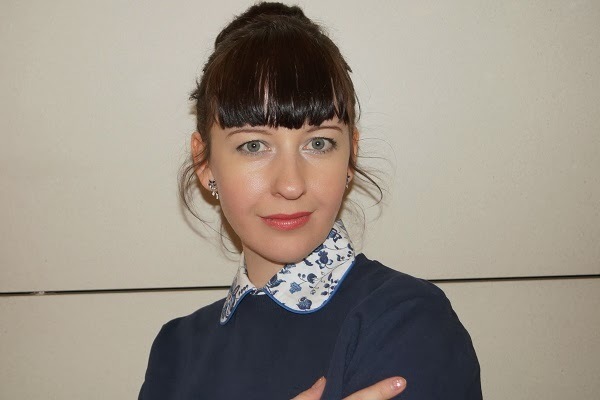 You have an amazing blog! Really love electric blue and your maxi skirt is fantastic! I love that blue skirt! Blue is def the new black!! As you ask me, I follow you on G+, GFC, Instagram and bloglovin! This skirt looks amazing on you, love it!Thanks for lending me your thoughts on my last post dear. I love blue!!! and I do agree blue is the new black and so is leather!! Thanks for commenting in my blog Timeless Look, I am now your most recent follower; come visit my blog and look whats new that you might love! Thanks for your lovely comment, I follow on bloglovin' I wait you on my account ;)! Love so much this pencil skirt!!!! The fabric is perfect for cold weather and the color is just amazing!!! Hey love the skirt! I wish i could wear something like that! What a beautiful cobalt color!! LOVES it! Awesome look, i love the length of that skirt! Nice outfit! The top is cute and the purse too! Thanks for visiting and commenting on my blog. ^^ Yes, let's follow each other! :) I've followed you #983.
cool outfit! I like how you layered the shirt! Cool outfit,the bag is so cute ! I really like your skirt, the color is amazing! the skirt is so pretty! :) lovely look! You wear Blue in a adorable Way! Gorgeous! i love this look! so casual and chic!